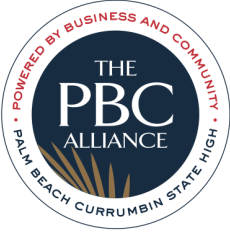 Palm Beach Currumbin High School's Pathways Centre aims to connect students with traineeships, apprenticeships, and employment. If you are a local business who is looking to take on a school-based apprentice or trainee, we would love to hear from you! Please fill out the form below to register your interest and our Industry Liaison Officer will be in contact with you.